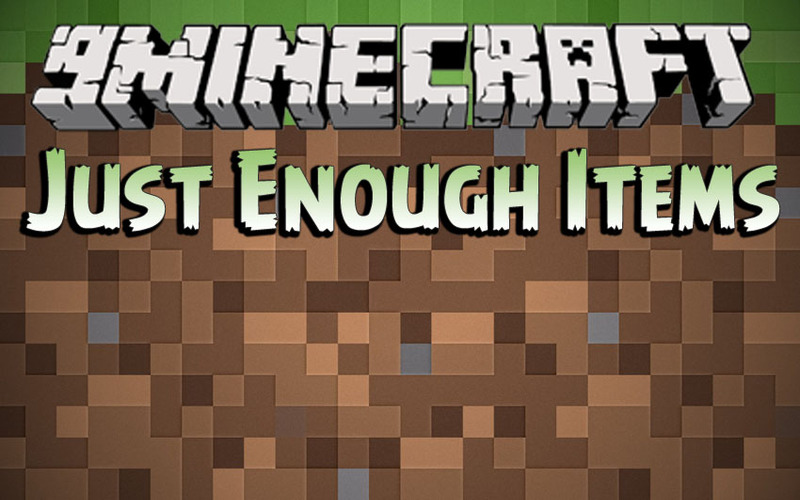 Just Enough Items Mod 1.13.2/1.12.2 (TooManyItems, JEI) is a stripped-down item and recipe viewing mod for Minecraft 1.8+. Built from the ground up for stability and performance. This mod is an Item and Recipe viewing mod for Minecraft with a focus on stability, performance, and ease of use. Apparently, it is quite similar to Not Enough Items – a famous one. You may recognize this mod as being not enough items. And these mods are very similar in their design and function.